Backblaze has released its latest hard drive report, outlining the cost per gigabyte of storage since 2009. Backblaze, an online backup provider, has published its Hard Drive Stats for 2016 report. 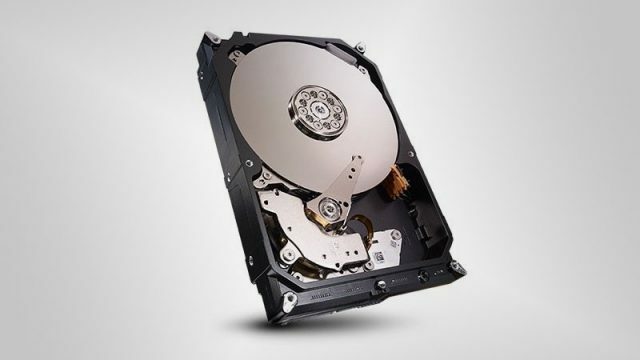 The report details the reliability of different hard drive brands and models. Following their reveal of a portable 2TB SSD, Samsung has smashed capacity expectations with the announcement of 15TB SSDs. And you thought HDDs were obsolete. Sayonara NAND. It’s been nice knowing you. Which are the best and worst hard drive brands at the moment?